Repalle is a town in Guntur district of the Indian state of Andhra Pradesh. The town is one of the 12 municipalities in Guntur district and the headquarters of Repalle mandal under the administration of Tenali revenue division. 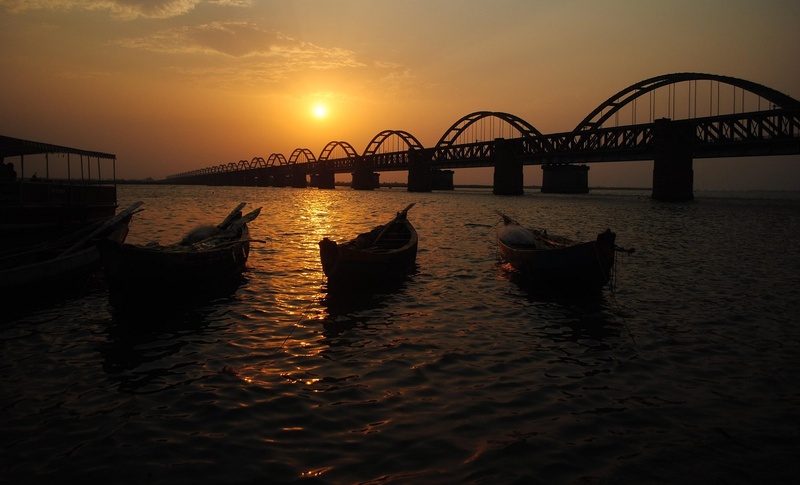 It is situated near Krishna River in the Coastal Andhra region of the state. The name Repalle is actually formed from two words: Revu (river or bank of the river) and Palle (village). Originally known as Revupalle, the name has evolved to Repalle over time. Repalle is located 25 km from the sea coast. It is generally hot and humid during summer with temperatures ranging between 28 and 42 C on average. Winters are milder with temperatures between 15 and 30 C on average. Heavy rains are experienced between July and November during monsoon time. The town has a total road length of 115.10 km (71.52 mi). The Repalle bus station is owned and operated by Andhra Pradesh State Road Transport Corporation. The bus station is also equipped with a bus depot for storage and maintenance of buses. The National Highway 216 passes by the village Penumudi near to Repalle, which connects Digamarru and Ongole. Repalle is a B–category terminus station on the Tenali–Repalle branch line of Guntur railway division.